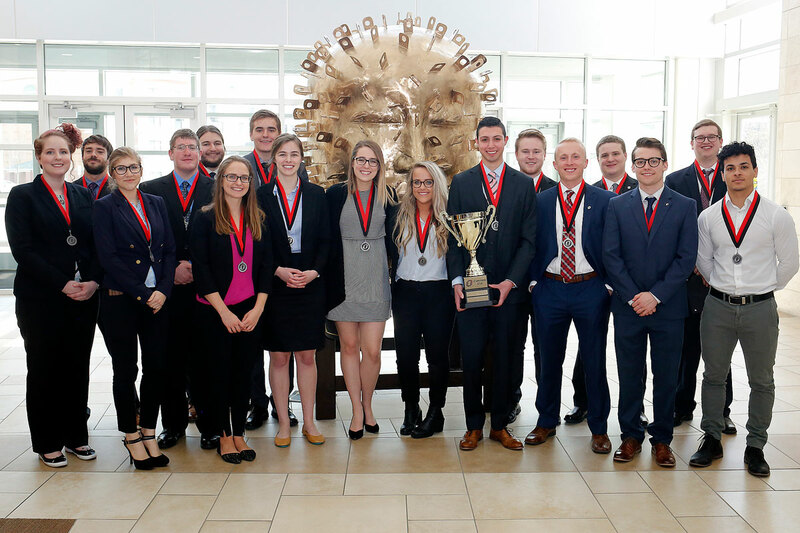 Maverick Business Solutions wins the spring 2018 Capstone Cup, an award-winning competition unique to the UNO College of Business Administration. 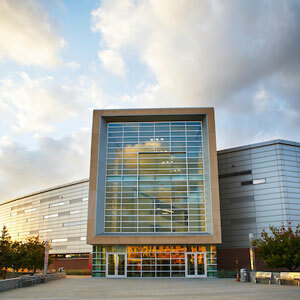 The final four teams competed April 20, 2018. 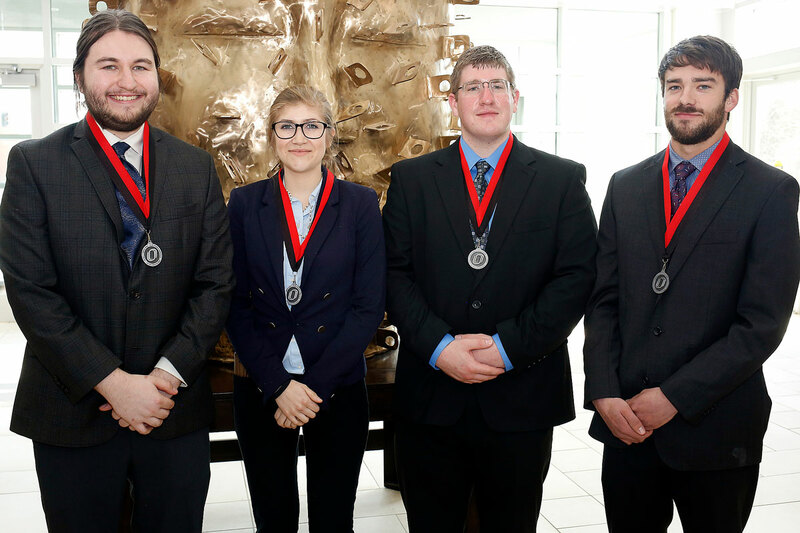 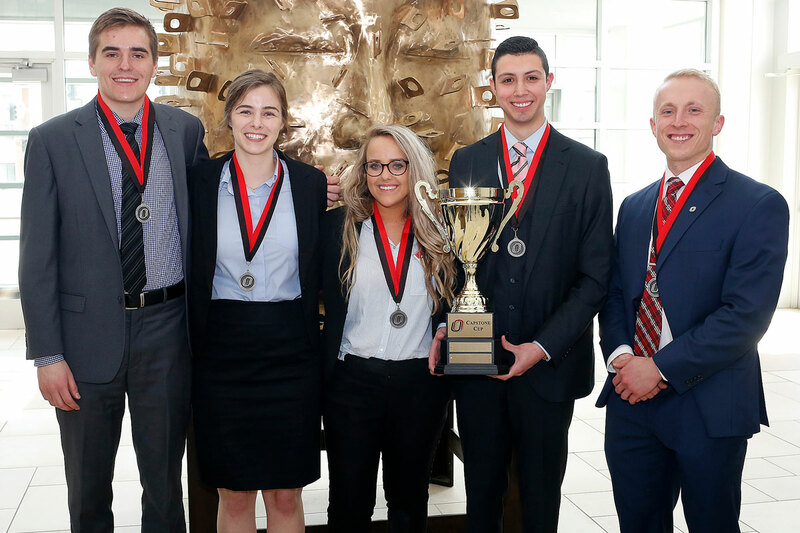 Maverick Business Solutions took the spring 2018 Capstone Cup, an award-winning undergraduate competition unique to the UNO College of Business Administration. 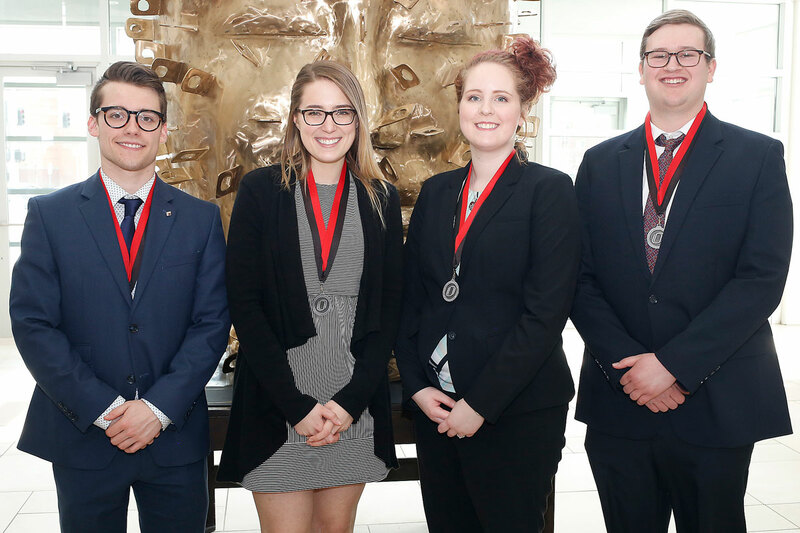 Four teams advanced to the final event, held April 20, after two previous rounds of competition, which started with 108 students split into 25 teams. 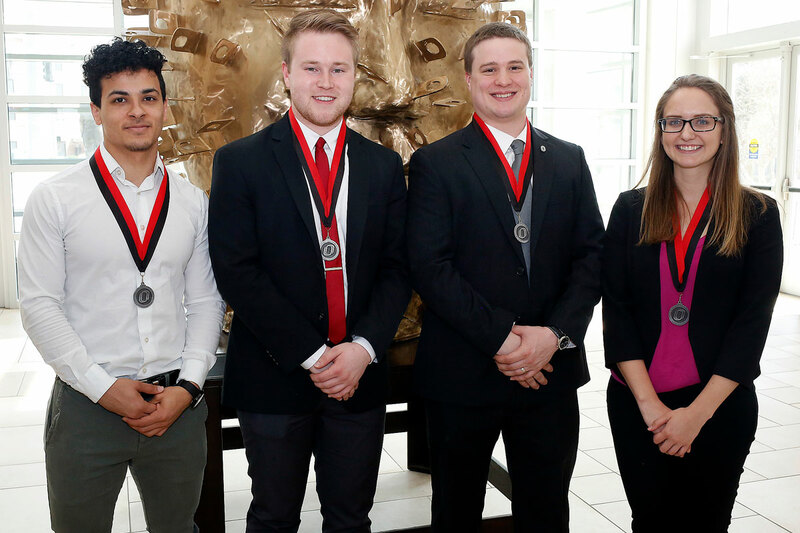 The final event featured a networking reception designed to match employers with CBA students who are near graduation.